Airport shuttles run every 5 minutes between our offsite airport parking lot and ORD terminals. We pick you up and drop you off right by your vehicle. 24/7/365 Park N Jet is always open to serve you whenever you need us. We charge the same price for self-park and valet airport parking. Plus, get a discount for prepaying! Check O'Hare Parking Rates Quoted prices are only valid for 2 months from reservation. A prepaid reservation is required for this date. ASK ABOUT OUR FREQUENT FLYER PROGRAM. YOU CAN EARN FREE OHARE PARKING, CAR WASHES, WAXES AND DETAILS. 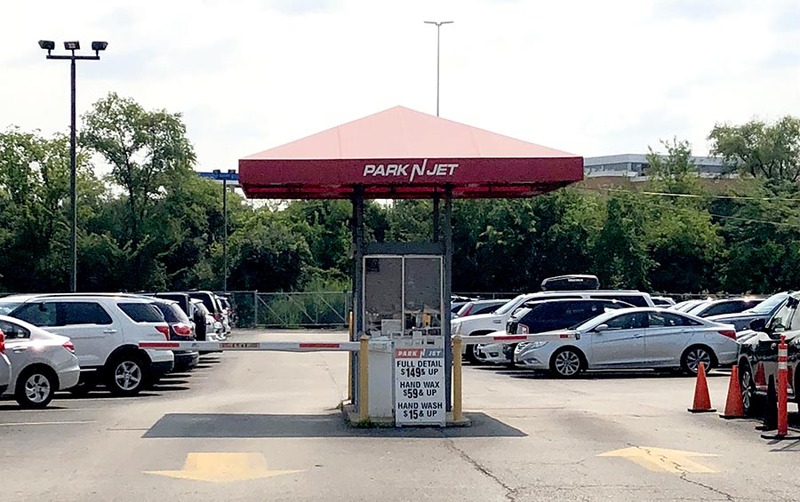 Opened in 1997, Park N Jet is a family owned and operated parking lot at O’Hare. We are committed to providing the best parking & valet service to our customers. Come Home to a Clean Car! All car washes and details are available throughout the year. Washes are completed on the morning of your return.